Gobos are a great way to add ambiance and a personal touch to any wall, dance floor, or empty space. 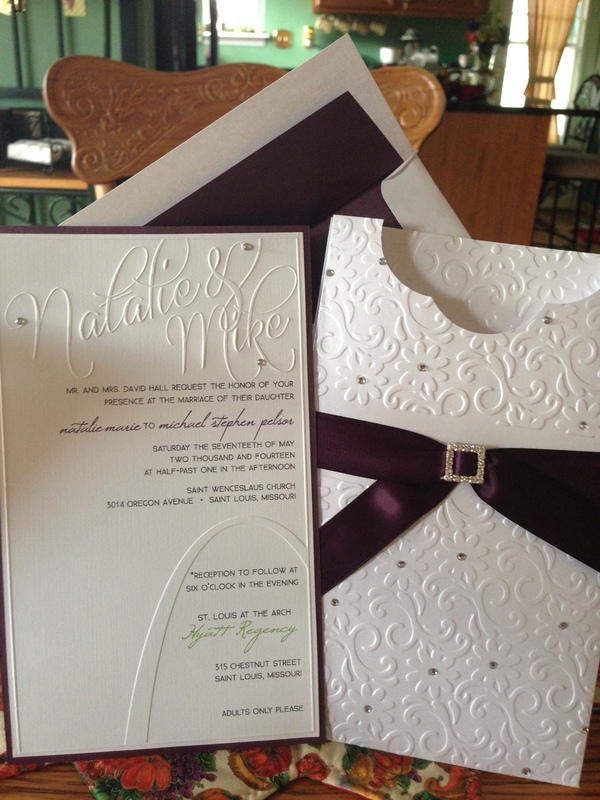 Our clients Natalie and Mike said their “I do’s” in St. Louis. 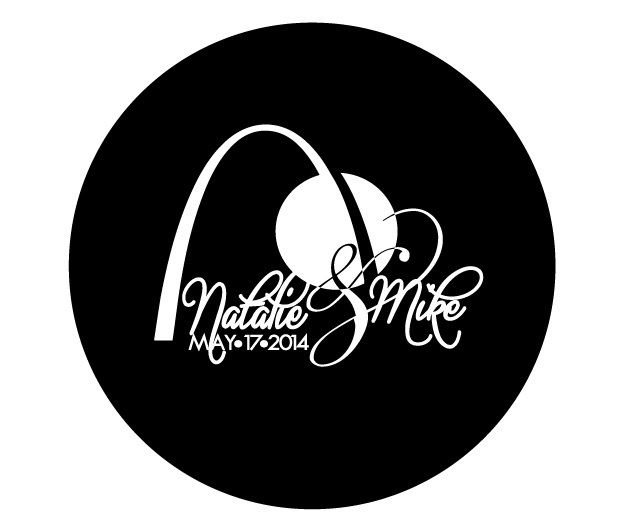 The bride, a graphic designer, had an amazing vision for incorporating the Gateway Arch into their wedding theme. She designed a beautiful monogram for their wedding invitations, and then we helped her put that monogram in lights for the reception! 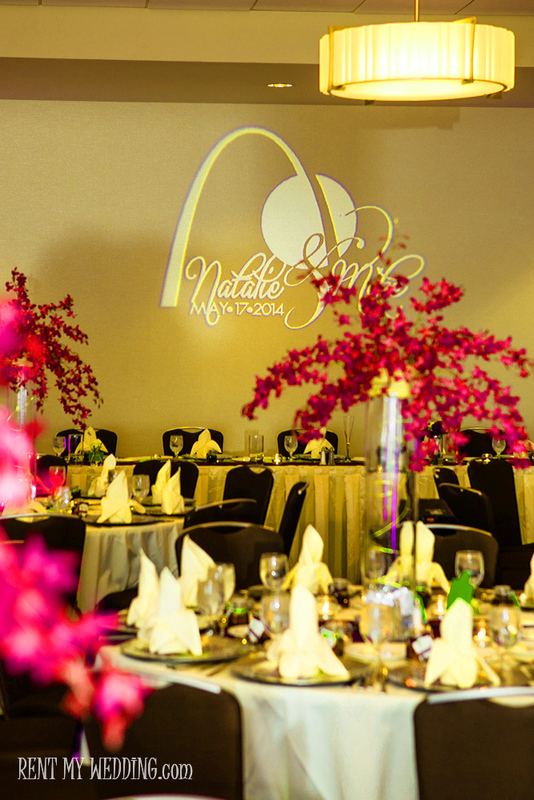 Check out her wedding gobo design below – we just love the scripty font and the artistic touch with the Arch. Gobo design proof by Rent My Wedding. We hope you enjoyed our first installment of Monogram Monday! Check out our blog each week to keep up to date with the latest trends and new ideas for gobo monograms that will add a little spice to your next event or wedding. What’s a gobo? Click HERE to learn more about gobos. Previous Previous post: What’s A Gobo? !